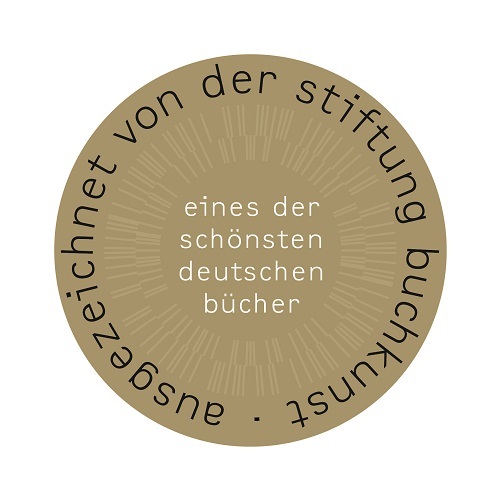 Product information "Pilze. 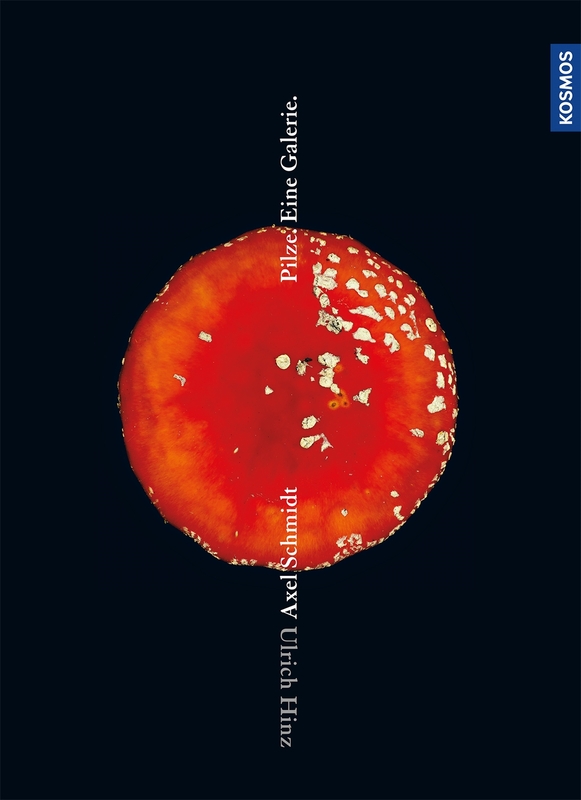 Eine Galerie"
Mushrooms are quite astonishing beings. 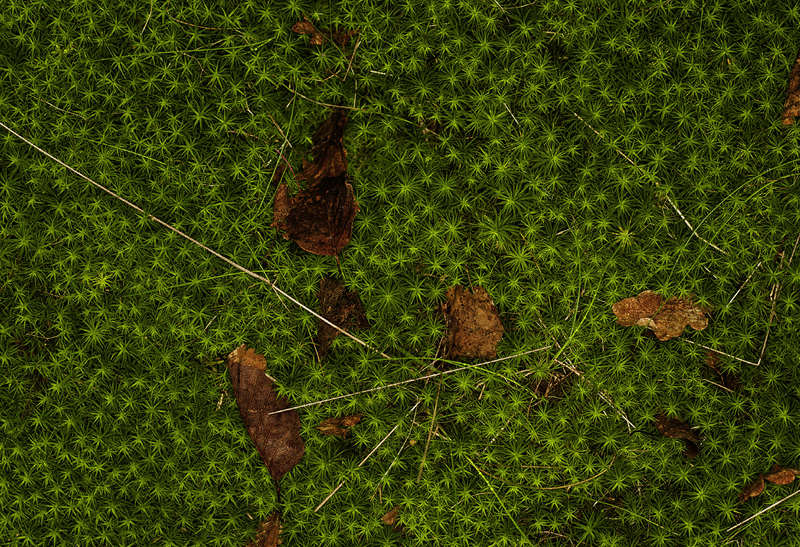 We only discover their real beauty from close up. 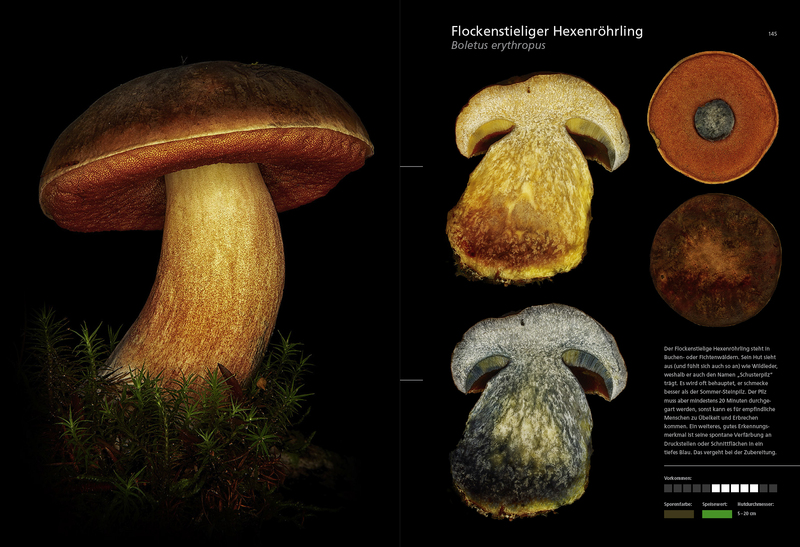 Axel Schmidt and Ulrich Hinz present mushrooms in the proper light with a special photography technique. 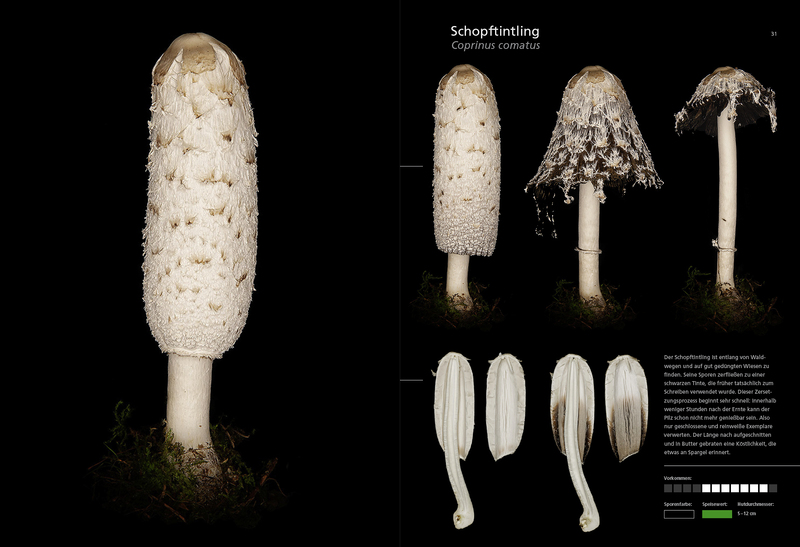 They photographed the mushrooms removed from their natural surroundings in the studio in front of a black background. 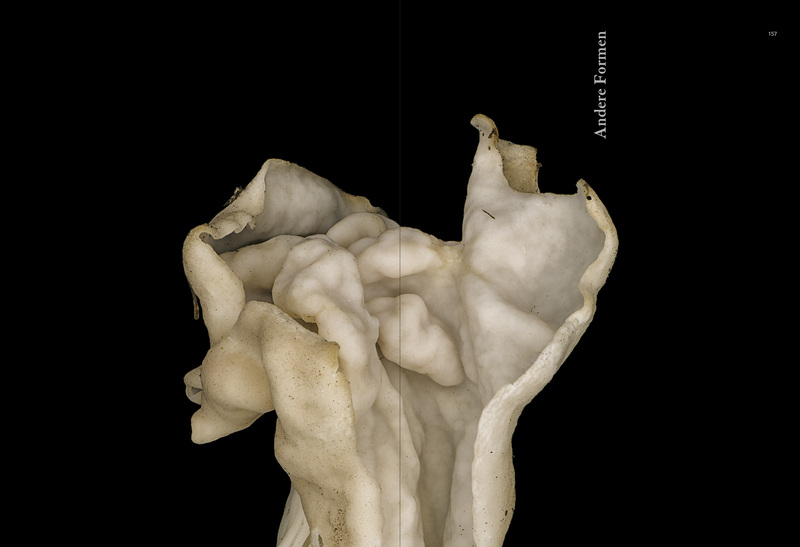 This produces a very special aesthetic that is reminiscent of idealized nature illustrations. 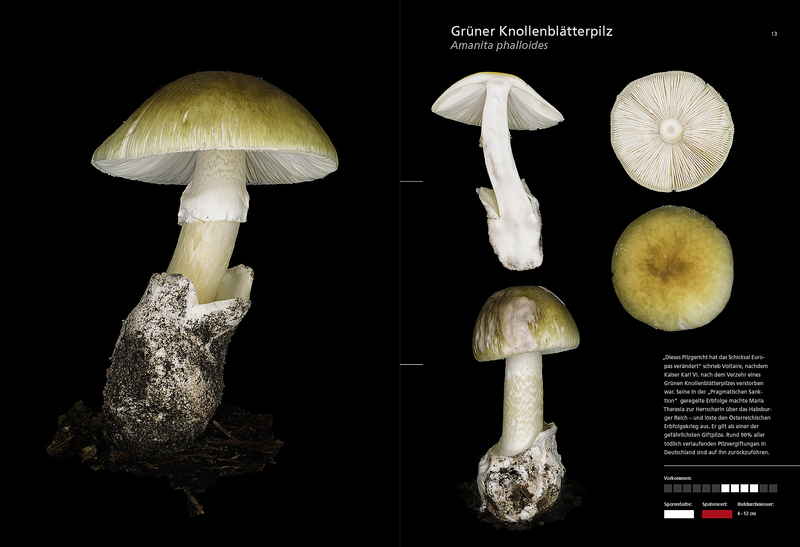 The large-format photos are supplemented by important additional information, such as photos of the underside of the mushroom’s top, or growth characteristics and information about incidence and nutritional value. 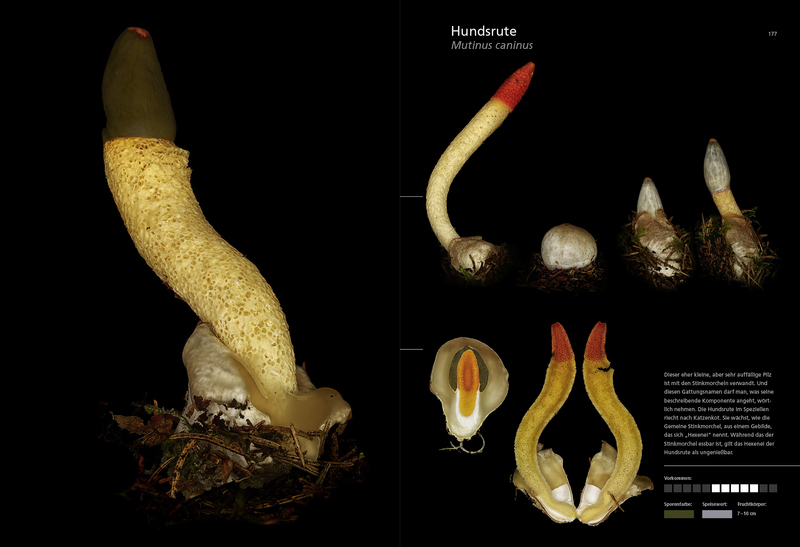 A unique photo book for every mushroom lover – for identification or just for leafing through and being amazed.